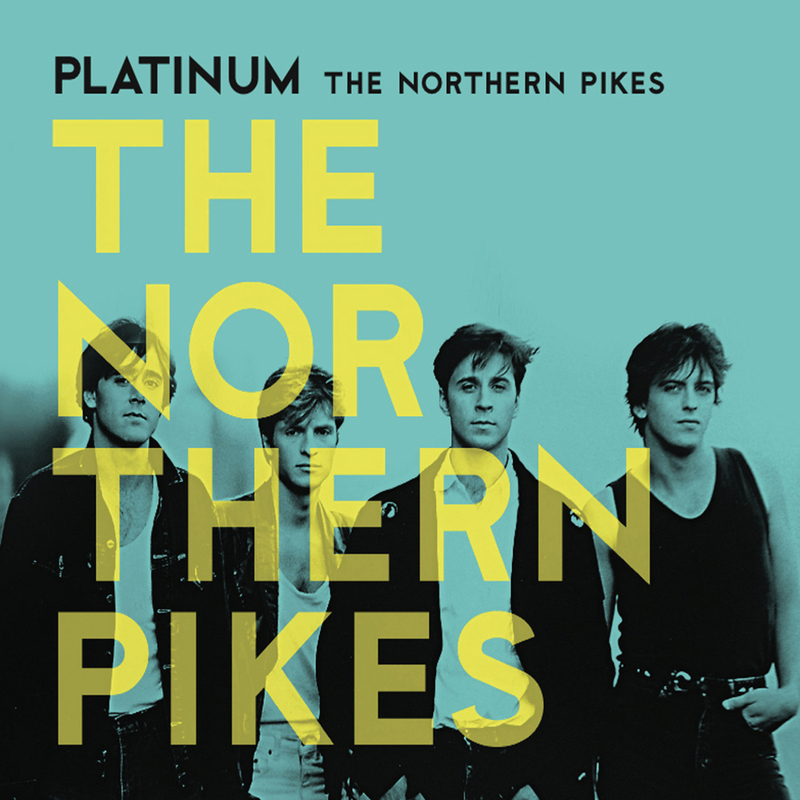 The Northern Pikes have been a band for 35 years, but you’re going to have to forgive them if they’re acting like a new group. In a way, it is a fresh start. 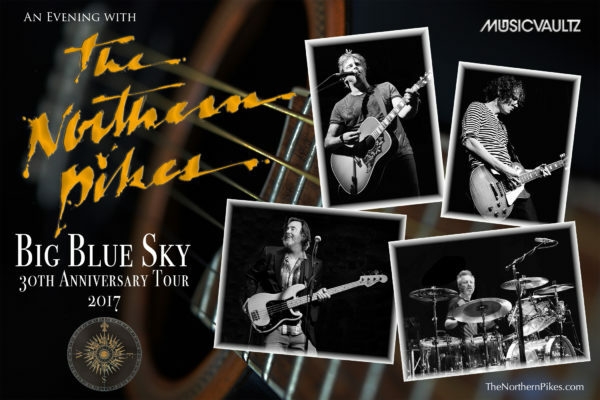 The legacy of the Northern Pikes continues in 2019 with their brand new ninth studio album slated for release by Universal Music in the early summer. It’s been 16 years since their last studio album It’s A Good Life & they are very excited to announce that Kevin Kane from The Grapes Of Wrath is now an official member of the band. They are rocking as hard as they ever have & will be playing many concerts across Canada to promote their new album. 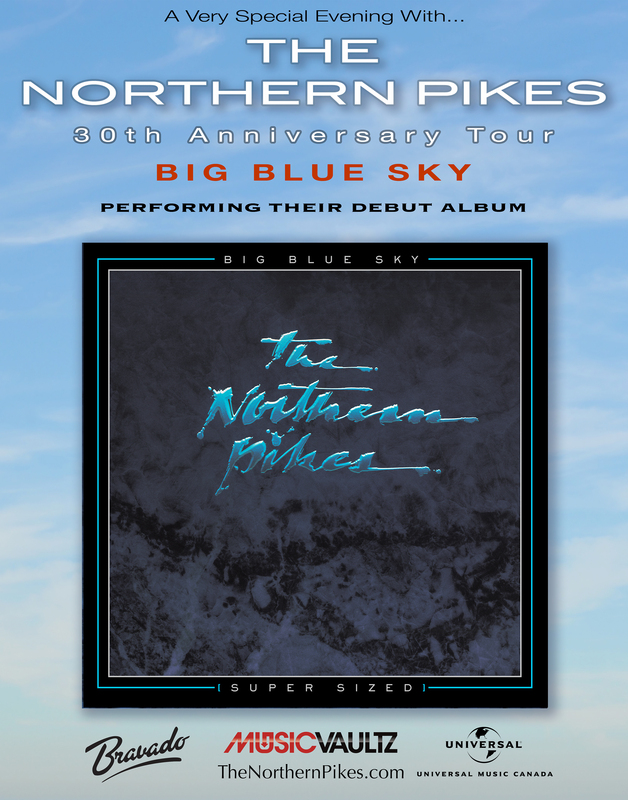 In the fall of 2017 Universal Music put together a special 30th anniversary edition of The Pikes beloved debut album Big Blue Sky. 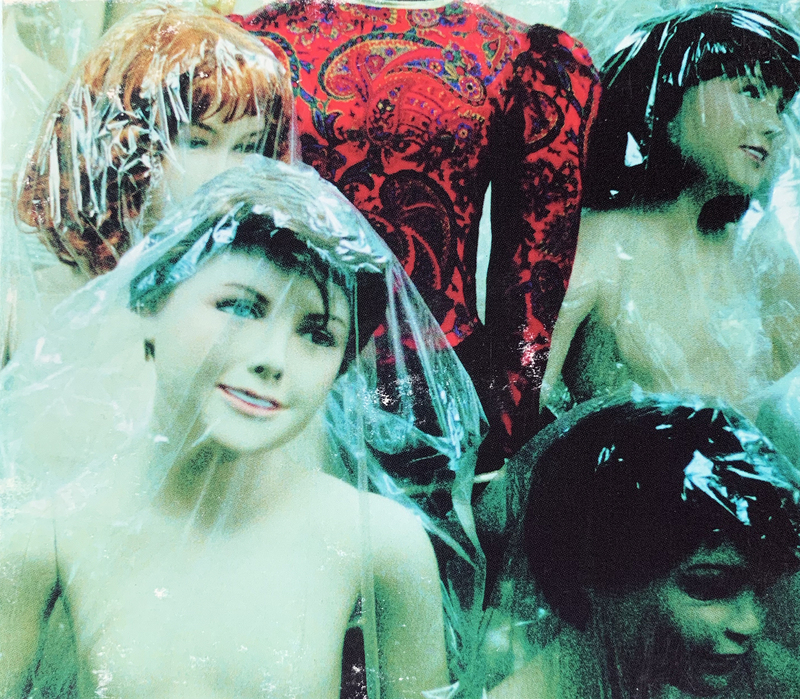 Featuring the hits Teenland, Things I Do For Money and Dancing In A Danceclub, it helped the group explode out of Saskatchewan and become fixtures and stars on radio and MuchMusic. The triple coloured vinyl anniversary edition has been expanded to include a second album of all-new music from the group’s archive, and a third album featuring a live recording from the legendary Horseshoe Tavern on their first national tour in 1986. As the crowds at their recent festival shows can attest, there’s a real fire on stage. “The band in many ways sounds better than it ever has,” says bass player Jay Semko. “I just feel there’s a solidity in the songs that we’re playing, I feel like there’s new life to some of the ones we have played forever. It’s the old-fashioned work ethic, dig in, work at it, rehearse, and when you play, come prepared.” Lately, all the members have agreed that not only can they do more, they want to do more. “I was getting a little tired of just going out, and I mean this in the sweetest, kindest way, but just aimlessly touring, just going and playing a show, not supporting anything,” says Bryan. It looks like The Northern Pikes haven’t peaked yet. 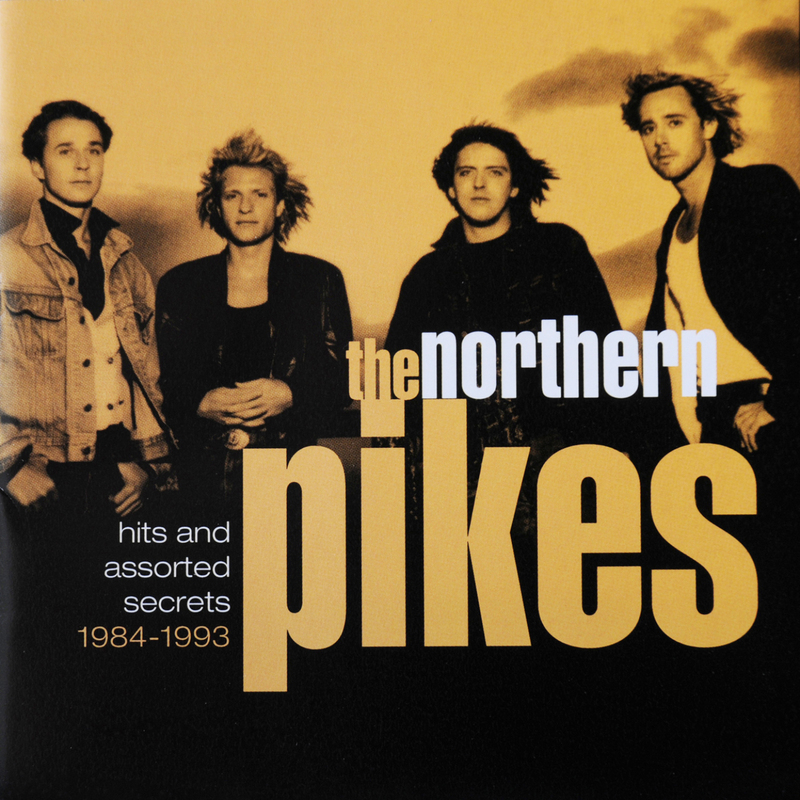 The Northern Pikes were formed in Saskatoon, Saskatchewan in January 1984. 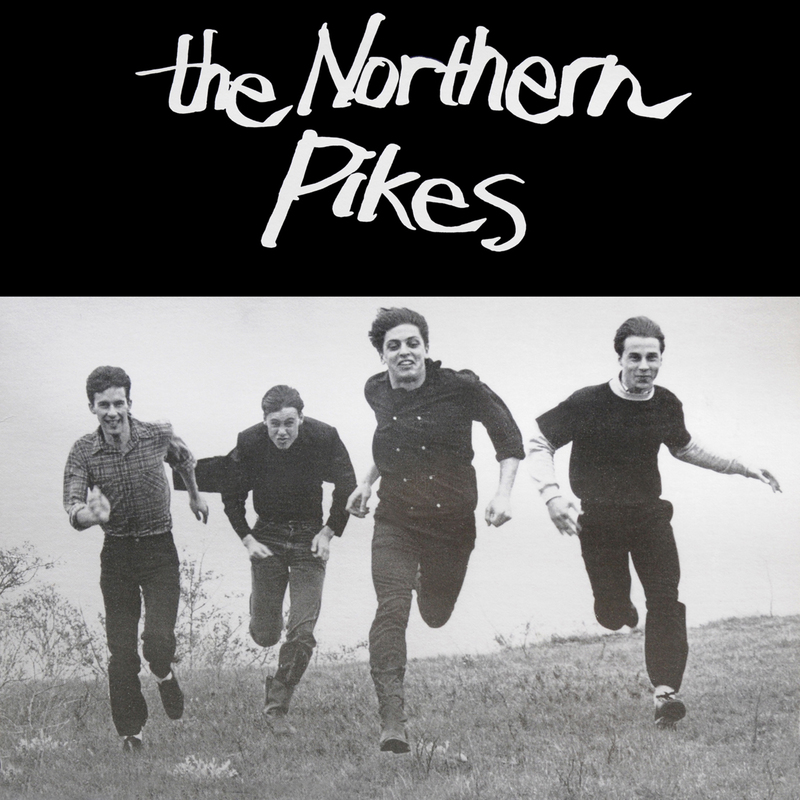 Over the next two years the band recorded and released the independent LP’s The Northern Pikes (1984) and Scene In North America (1985) with producer and pal Mitch Barnett. Both were recorded and mixed at Studio West located near Pike Lake, SK. The original lineup was spawned from the ashes of three local groups, The Idols, Doris Daye and 17 Envelope, and consisted of Jay Semko (Vocals, Guitar), Merl Bryck (Vocals, Guitar), Bryan Potvin (Guitars) and Glen Hollingshead (Bass). In 1985 Glen left the band & Jay moved back to playing bass, numerous drummers came and went until June of 1986, when Don Schmid (The Idols) joined to make it a permanent quartet. Being a band from Saskatchewan had its challenges in the pre-internet era. To get attention outside the province, the group came up with a strategy of making lots and lots of demos, a couple of independent LP’s, and relying on, gasp, snail mail. With the help of friend and local booking agent Robert Hodgins, the band cut its teeth on the prairie bar circuit. 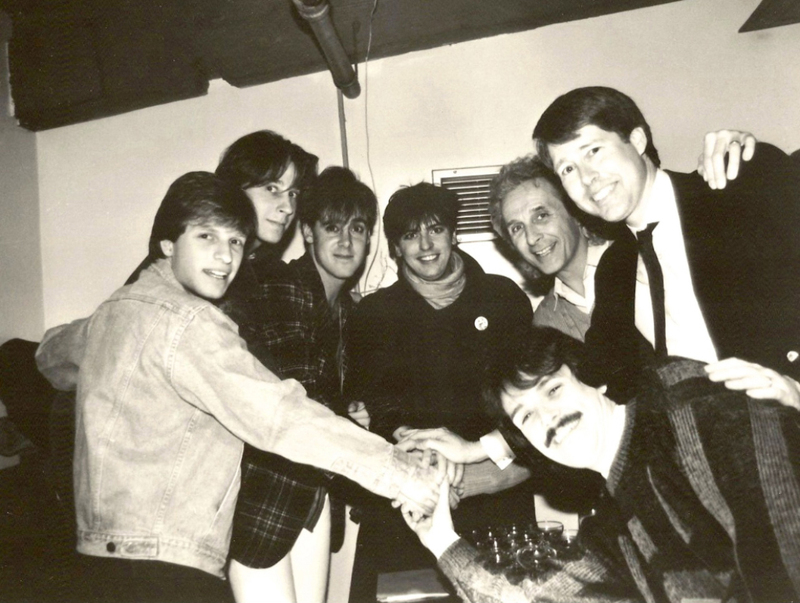 The combination of exciting live performances, well-received indie albums and the continuous stream of demos finally caught the ear of Doug Chappell, President of Virgin Records Canada, and with the help of managers Fraser Hill and Ed Smeall, The Pikes signed to the label on December 18, 1986 at The Copa nightclub in Toronto. 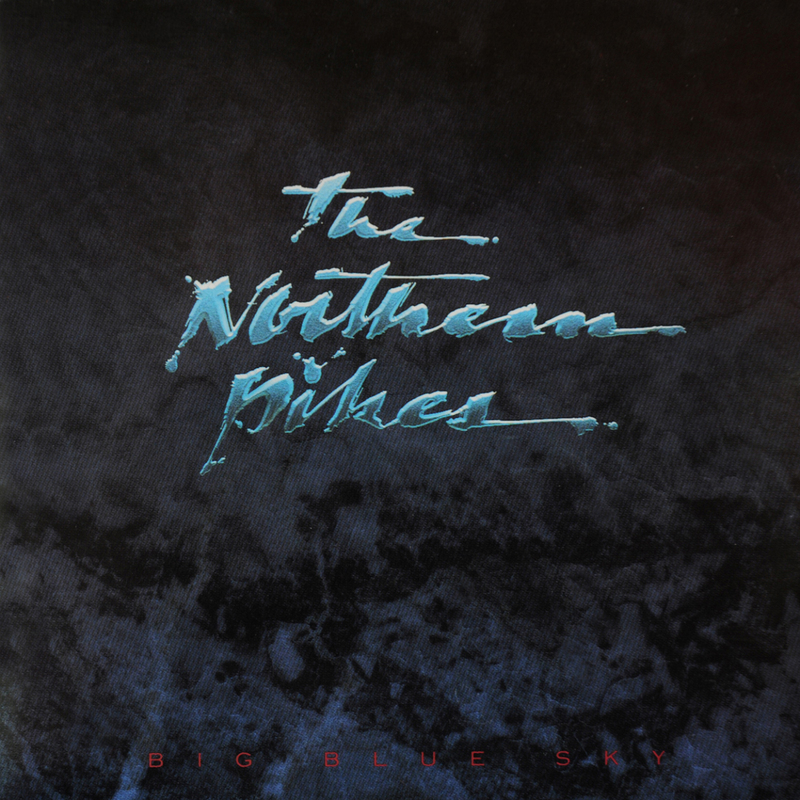 In January of 1987 the band began sessions at Metal Works Studio in Toronto with producers Rick Hutt and Fraser Hill, and finished mixing at McClear Place Studios for what would become their 3rd LP & first Virgin release, entitled Big Blue Sky. 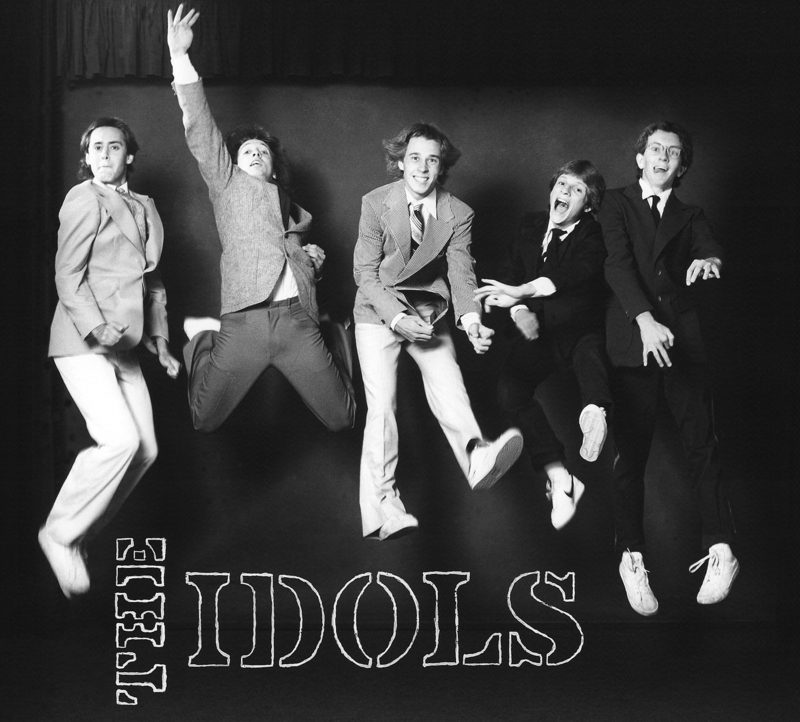 The album hit the streets in June of ‘87 and featured the hit singles Teenland, Things I Do For Money and Dancing In A Danceclub, introducing the band to a wider audience and expanding the touring range to all parts of Canada and the USA. 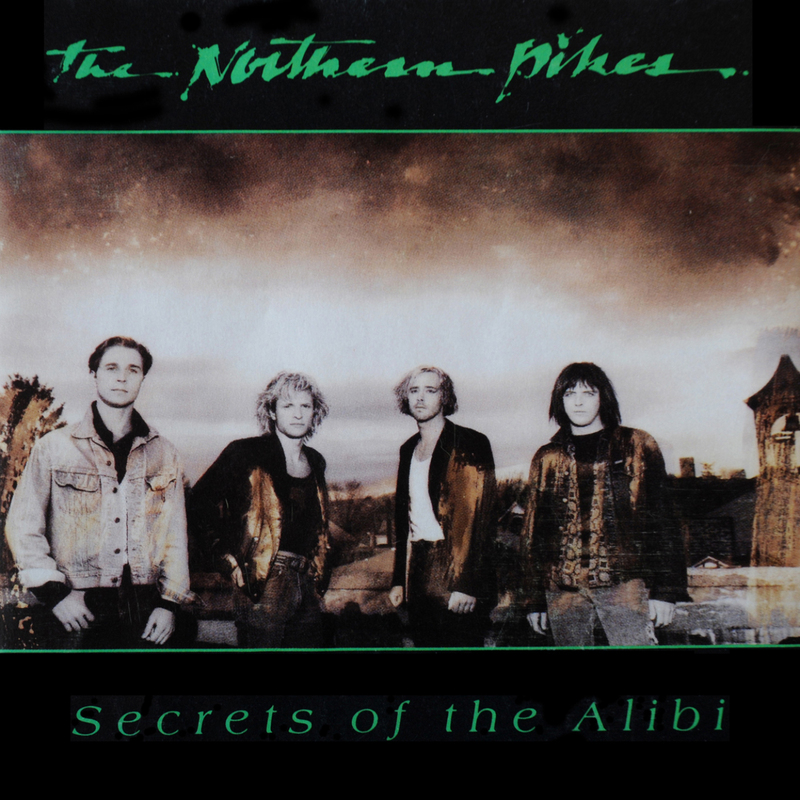 Spring of 1988 saw The Pikes at Bearsville Studios in Woodstock, NY, and later in Le Studio, Morin Heights, Quebec for the recording and mixing of their 4th LP Secrets of the Alibi. The album had a more “live off the floor” feel, and the heavy airplay of the singles Wait For Me, Hopes Go Astray and Let’s Pretend kept the band on the road virtually non-stop across the continent until the summer of ‘89. Up to this point, the primary singers and songwriters were Jay and Merl, with the exception of some group compositions and “Hopes Go Astray” written by Bryan. 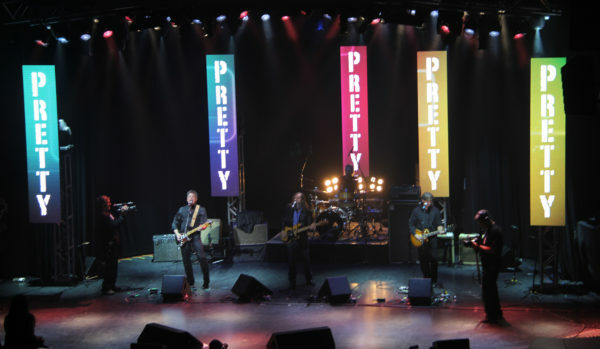 The Pikes 5th LP Snow In June saw the blossoming of Bryan as a singer and writer, most notably for the wildly popular hit single She Ain’t Pretty. In addition the album featured other smash hits, Girl With A Problem, Kiss Me You Fool and Dream Away, and featured a star-studded cast of additional musicians – Garth Hudson, Crystal Taliefero, John Sebastian and Stan Szelest, as well as mixes by acclaimed engineers Bob Clearmountain and Hugh Padgham. 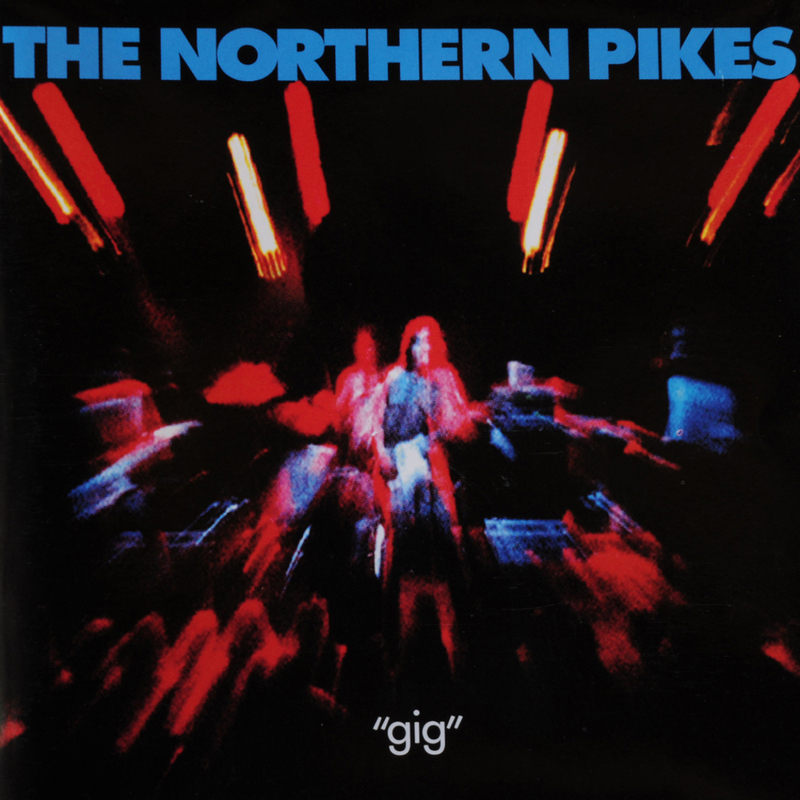 Recording again in Bearsville and mixing at A&M Studios in Los Angeles, The Pikes spent almost six months working on the album, and it became their biggest selling album to date. 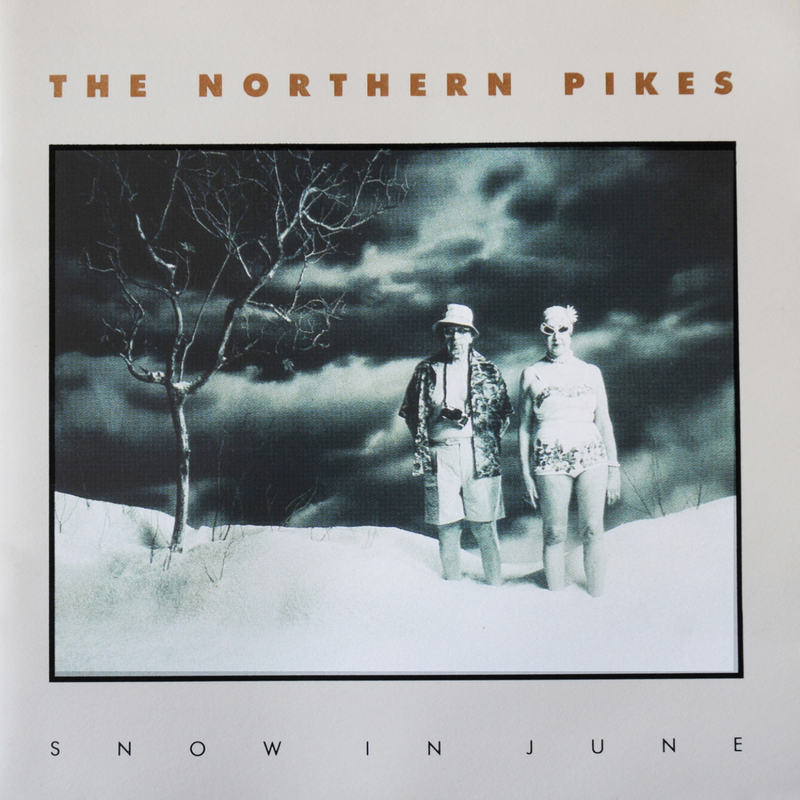 After almost two years of touring to support Snow In June, the band began work on their 6th LP Neptune in July of ‘92 at A&M Studios in LA with Rob Jaczko as co-producer. Subsequent sessions continued at Metal Works in Toronto and Blue Jay Studio in Boston. From start to finish the album took exactly two months to record, mix and master, the fastest turnaround since their indie days. 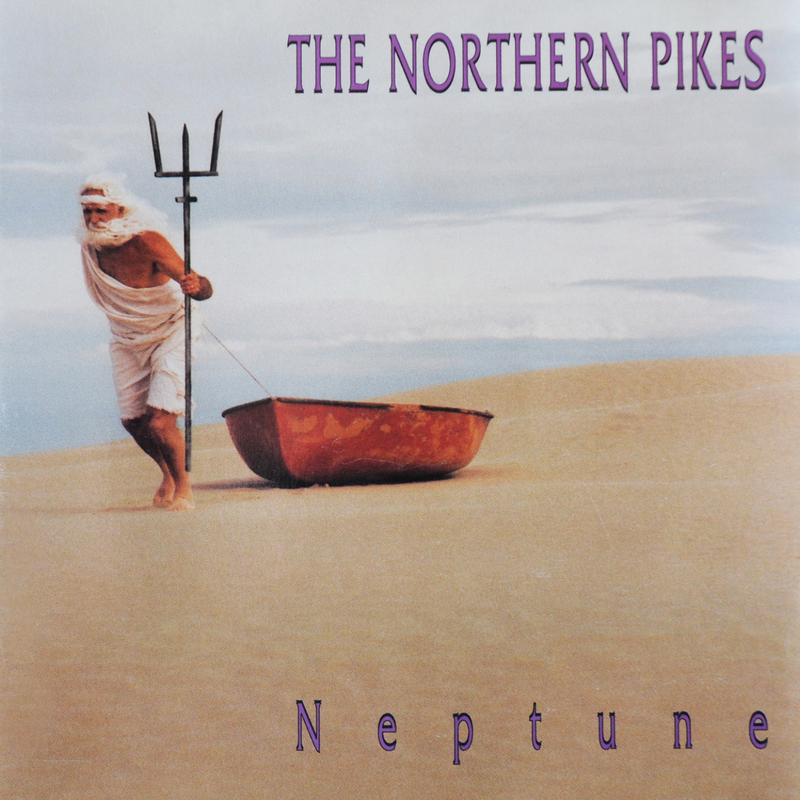 Released in November ’92, Neptune featured the keyboard work of Ross Nykiforuk, also a native of Saskatoon and an onstage addition for the Snow In June tour. Also featured were two duets with Margo Timmins of Cowboy Junkies, one of which, Worlds Away, made its way onto an episode of the TV series Due South. The album featured the singles Twister, Believe and Everything. 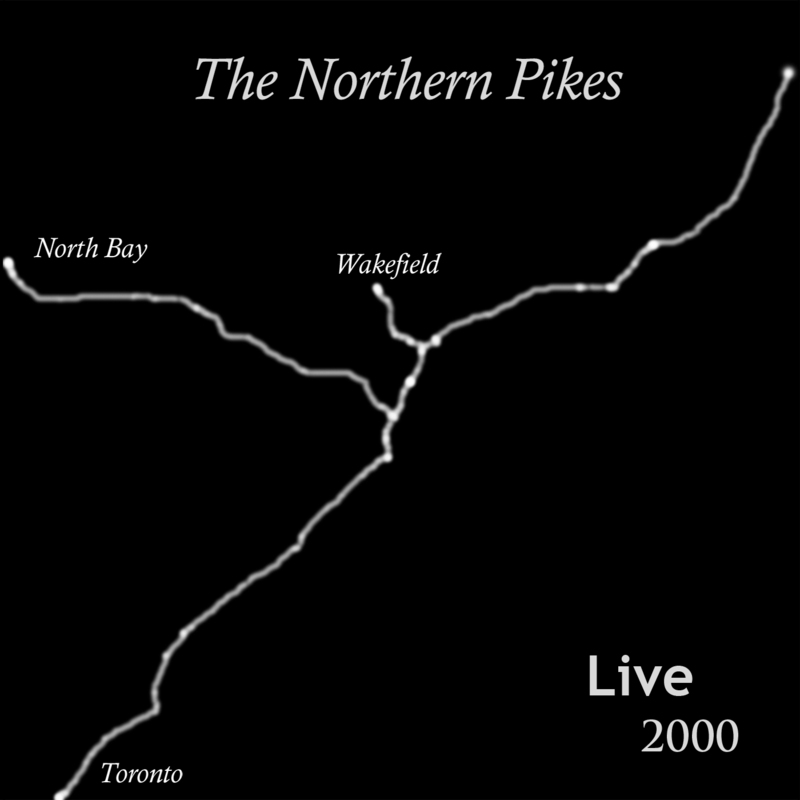 The spring of 1993 saw the last tour of the decade for the Pikes, and their final Virgin LP Gig, recorded live during concerts in Montreal and Toronto. It featured 13 songs and showcased the raw energy the band always exhibited onstage. 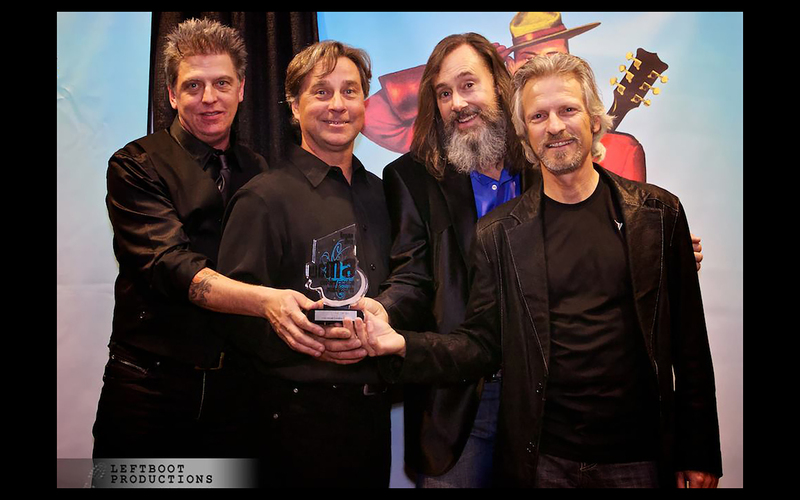 After 10 years of intense road life & non stop travelling, 8 Juno award nominations, 4 gold records & 1 double platinum record, the band elected to go on an indefinite hiatus. 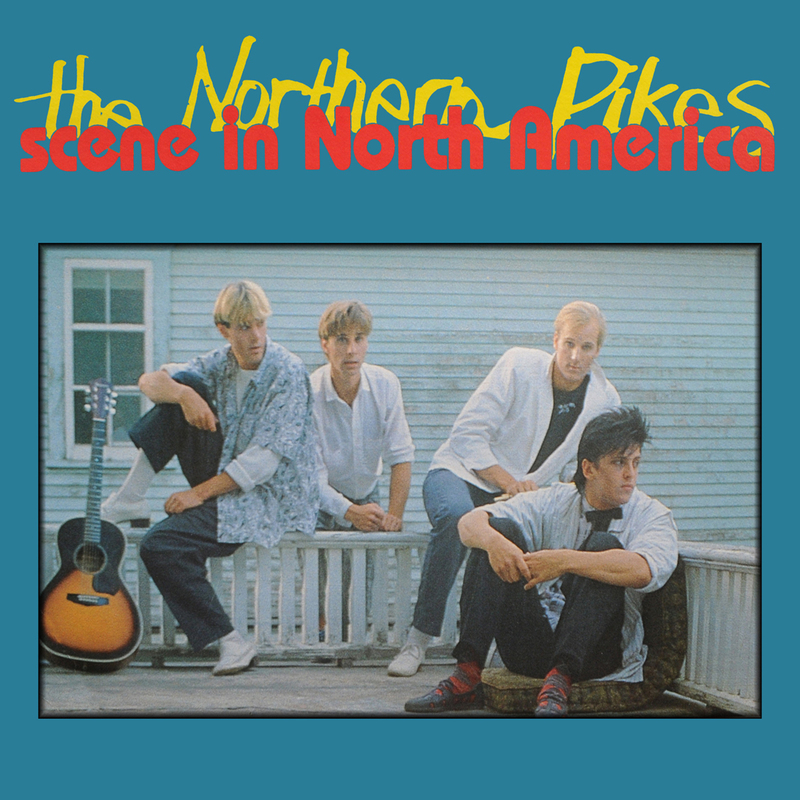 The Pikes played their final concert on July 2, 1993 in Fort Frances, Ontario. 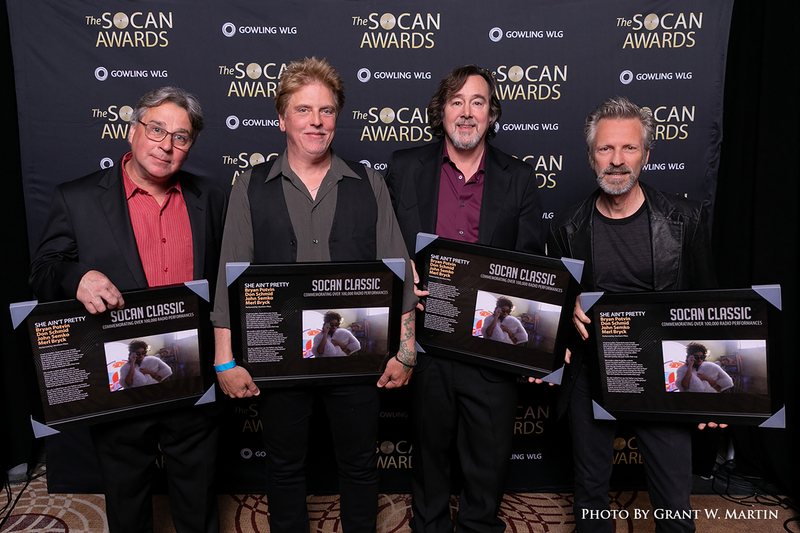 In October ’93 the final recording was made when Jay, Bryan & Ross got together at Don’s home studio in Saskatoon to record the theme song for the TV series “Due South”. 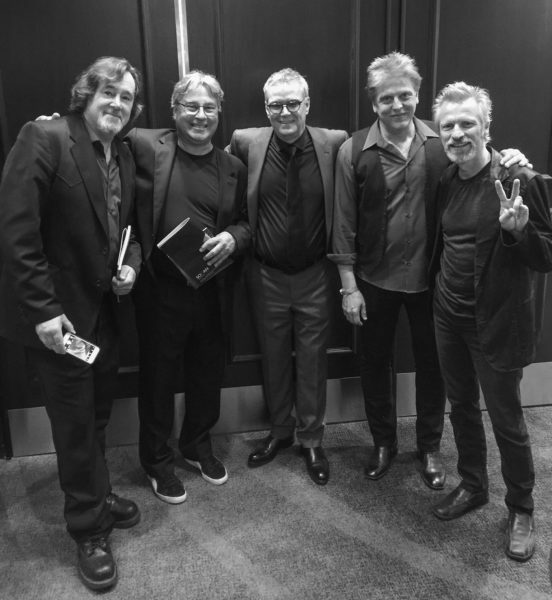 All original members Jay Semko, Bryan Potvin, Merl Bryck and Don Schmid reunited in December 1999 to assemble a greatest hits package for Virgin Records. That meeting saw the release of a collection of old favourites and buried treasures, entitled Hits and Assorted Secrets. It also led to a hugely successful Canadian tour in early 2000, some of which was recorded and resulted in Live 2000, an album’s worth of tunes recorded at various shows in Ontario and Quebec. This successful reformation led to the decision to record The Pikes 7th LP in Toronto during the fall of 2000. Truest Inspiration was released in 2001, The Pikes first studio album in 8 years, recorded & mixed by James Paul at The Rogue Music Lab in Toronto & produced by David Baxter. 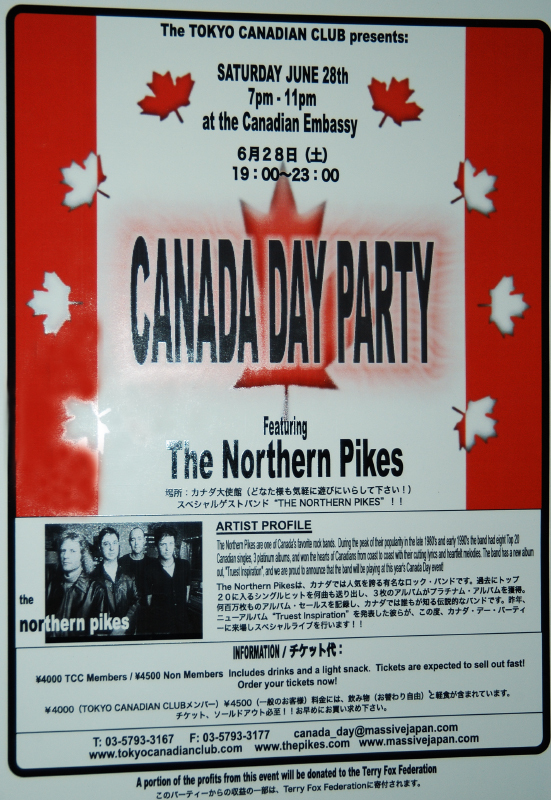 The song Beautiful Music from that album became a hit in Japan and The Pikes embarked on a short but intensive tour in the land of the rising sun in late June 2003, including a Canada Day concert at the Canadian Embassy in Tokyo. In February 2003 the band began work on their 8th studio LP It’s A Good Life in their hometown of Saskatoon, recorded, mixed & co-produced by Ross Nykiforuk at Cosmic Pad Studios. In the new era of social media & self promotion The Pikes ventured to film 3 music videos for Blame The Song, Underwater & It’s A Good Life with Saskatoon filmographer George Hupka in March of ’03, it had been 10 years since their last music video Everything from the Neptune album. 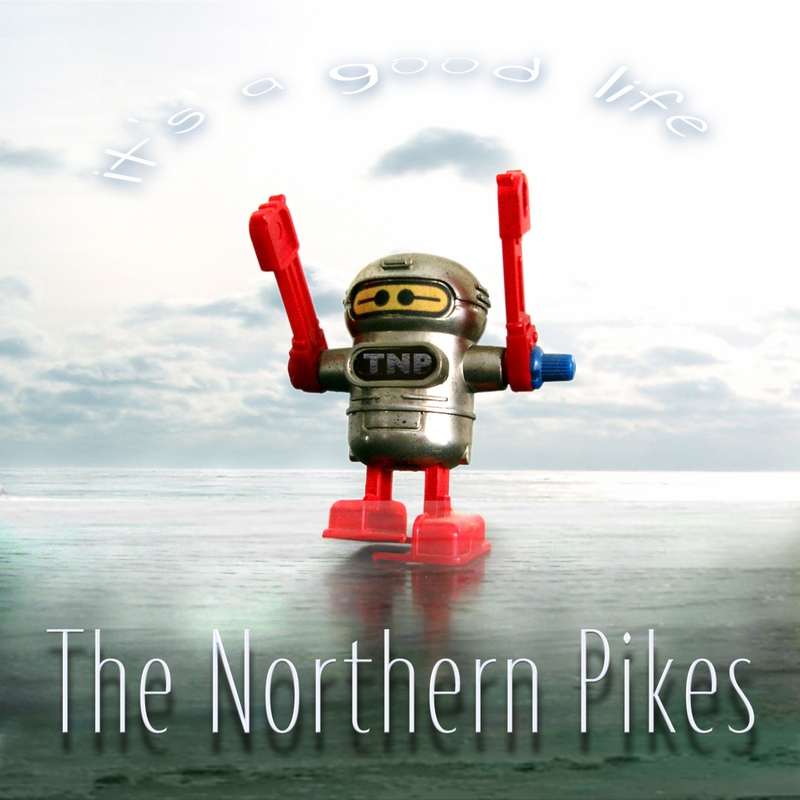 It’s A Good Life was a hit with Pikes fans everywhere, and the band continued touring into the second decade of the new millennium, with all of the members pursuing various recording and film projects in addition to their work with the Pikes. Along the way, Merl Bryck made the decision to curtail his touring schedule, and long-time sideman and musician extraordinaire Ross Nykiforuk played with the band on stage from 2006-2011. In 2007 Virgin/EMI released another Best Of album from the band, entitled Platinum from the album series of the same name. On September 30, 2012 The Northern Pikes were inducted into the Western Canadian Music Hall of Fame in Regina, Saskatchewan as the highlight of the 2012 Western Canadian Music Awards. Longtime friend & fellow Hall of Fame member John Donnelly from The Queen City Kids introduced Jay Semko, Bryan Potvin, Merl Bryck & Don Schmid. The Pikes performed 3 songs at the induction ceremony, much to the delight of the audience. 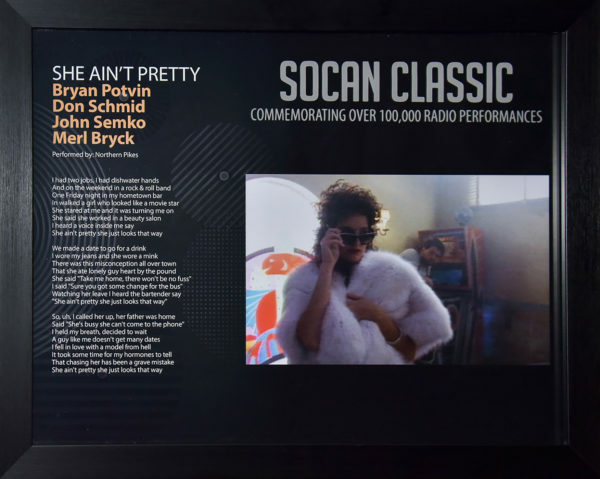 In Toronto on June 18, 2018 The Pikes received a Socan Classic Award to commemorate 100,000 radio performances for She Ain’t Pretty in Canada. All 4 members Jay, Bryan, Merl & Don attended & got a chance to see an old friend Fraser Hill, the bands first manager.